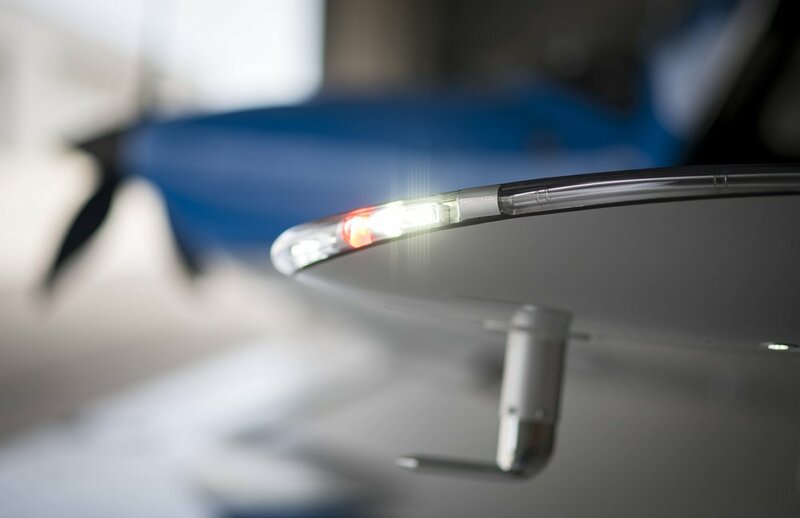 IA-X is an evolving space for curated content that displays why flying with Independence Aviation provides for an unparalleled aviation experience. As more of our clients are involved in these experiences, they will be updated here. We had the awe-inspiring privilege of shooting some video of this beautiful 7Thousand series SR22T over Great Sand Dunes National Park & Preserve. Our clients love to travel with our aircraft, and sometimes they explore stunning destinations. The town of Jackson and the nearby Grand Tetons are stunning, but driving there can take up to 8 hours. By Cirrus SR22T, you can be to Jackson in a little over 2 hours. 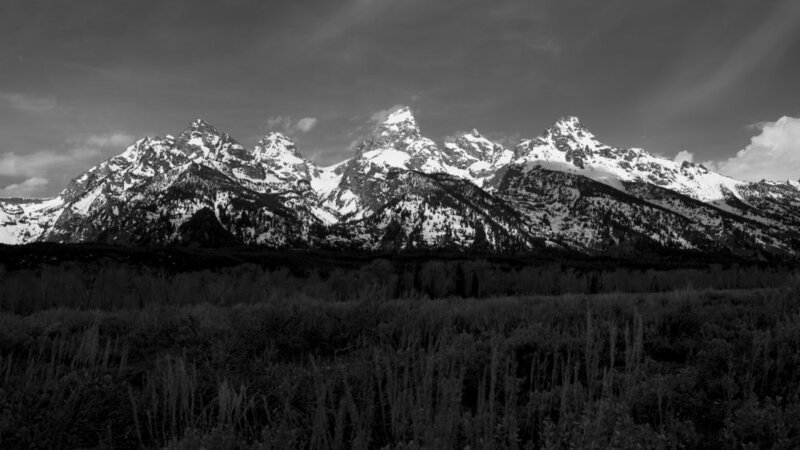 On this trip, our client took an instructor to a business meeting and radio interview for a few hours while the instructor explored Grand Tetons National Park. Shortly after lunch, both hopped back in the plane and the client was home by mid to late afternoon for his next meeting in downtown Denver. Then, after all that, the client was still able to be home for dinner with his family. 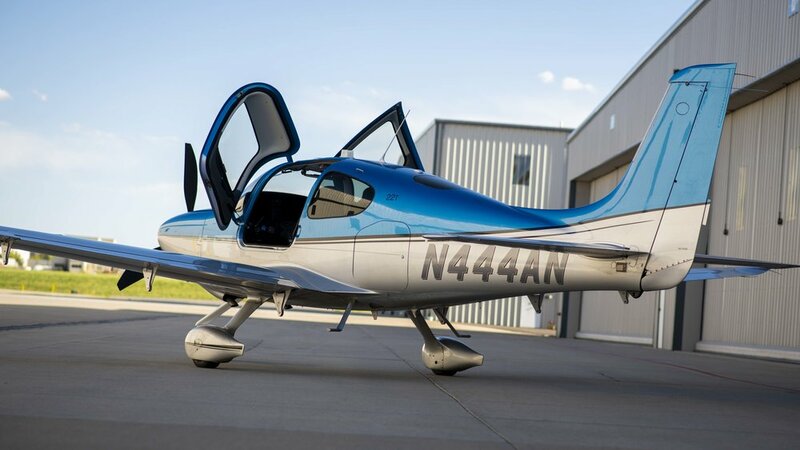 Given that the Cirrus SR22 series aircraft are high performing and capable, it is only natural that IA is the go-to choice for pilots who are seeking challenging and thrilling mountain flying experiences. We have clients fly in from around the world to take our mountain flying course. For this mission, one of our clients wanted to take the family from Denver to Telluride for a multi-day trip, but did not want to have the aircraft sitting on the ramp the whole time. Our pilot services combined with flight training allows the client to receive flight training while getting the family to their vacation town. When the relaxation was over, the client's instructor flew back to Telluride to bring the family home. Our mountain instructors are highly qualified and experienced aviators who fly into the toughest airports that Colorado has to offer. Check out the landing at Telluride, North America's second highest elevation airport. Independence Aviation strives to stay on the cutting edge of aviation technology and instructional practices. 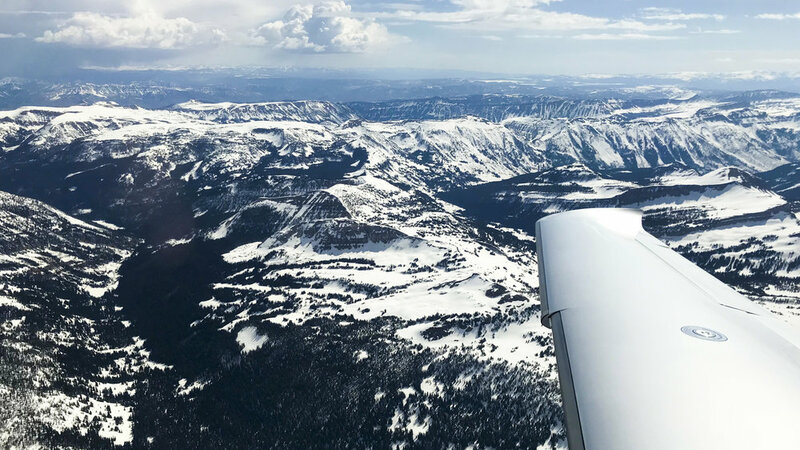 With the ever-increasing traffic in the skies and complex weather patterns in Colorado, our Garmin Perspective and Perspective + by Garmin equipped fleet will accelerate your situational awareness and level of safety to get you and your passengers safely to your destination. Also, listening to XM Radio and streaming your personal music through the audio panel on those long flights are an added bonus. One of our clients, who took delivery on his Cirrus SR22T a few months ago, is training to become an instrument pilot. The client has a daughter who graduated from a Colorado university and moved away from home to Albuquerque, New Mexico to start her new job with her significant other. Since mom and dad were missing their daughter, dad (the client), asked his instructor if they could do an instrument training flight from Denver to Albuquerque with mom on board so they could spend some time with their daughter and have lunch. Having a Cirrus enables this family to be only a 90 minute flight apart from each other instead of making the 6 hour drive. Not to mention, the client learned a great deal about en route thunderstorms.